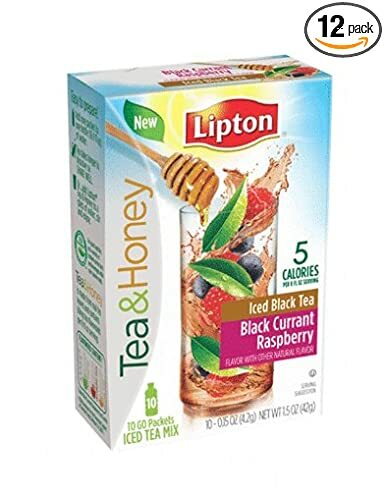 Home » Blog » Amazon Deal Blog » Cheap Dove Chocolate, Special K, Lipton Tea and More! Cheap Dove Chocolate, Special K, Lipton Tea and More! I Love combining Fab coupon matchups with the ease of shopping from home and free shipping! I am super happy about the deals this week! Dove Bars for $0.69 each, Special K Bars for $1.73 per box and more! Yep, that’s why I love Amazon!